 In the heart of Prague 7 district , Le Petit Hotel is located directly opposite the Tipsport Sports & Events Arena, offering easy access to the city centre of Prague where all major attractions can be found. Guests can also use the nearby Nadzrazi Holesovice Metro station for quick access via the red line to “Florenc” central bus station or “Muzeum” for the popular Wenceslas Square. Vaclav main airport is positioned 12km from our hotel with a taxi transfer taking approximately 25 minutes. 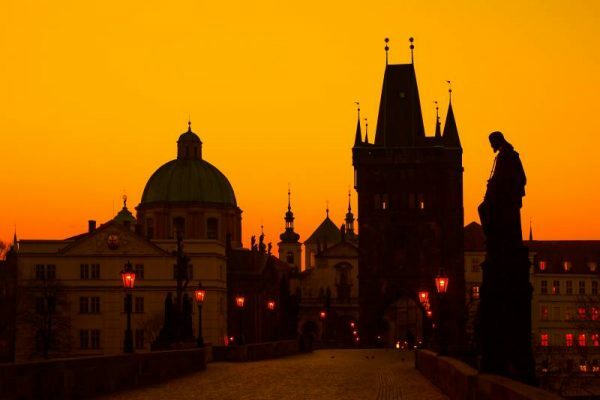 We encourage our guests to use some of the parking options near to the hotel rather than park on the street which is reserved for Prague residents and subject to strict parking controls. Directly in front of our hotel, you will find the official Tipsport public car park which has many spaces (cars and buses) and works on a pay as you go basis. Alternatively, behind our hotel, you can find a secure parking area which has a security barrier and charges a daily rate.